Sometimes you get tired, doing this thing we call justice. Making the case, fighting the fight, having to explain again and again why it matters. You feel burned out or disillusioned. Sometimes you just need a word from the Lord. In these daily devotions, Donna Barber offers life-giving words of renewal and hope for those engaged in the resistance to injustice. When you face adversity, you can take courage. When you grapple with discouragement, you can find hope. When your legs are tired from marching and your knees are bruised from kneeling, you can experience rest and healing. Find here bread for the resistance. "Some people write with beautiful words, and others speak through their character. Donna Barber excels at both. She writes with clarity and an unmatched depth of insight and has the reputation and longevity of someone who has something to teach us all. This devotional was exactly what I needed. 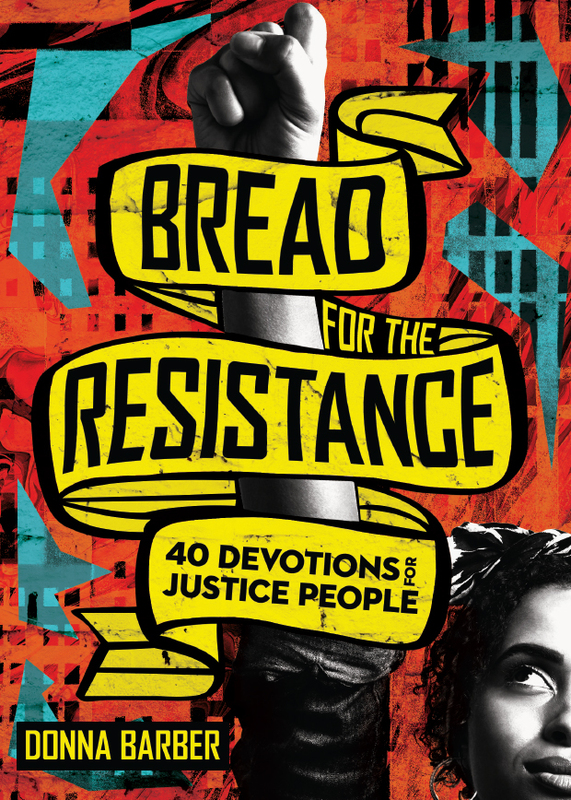 Bread for the Resistance will refresh your soul and become the one book this year you give to everyone you know." Donna Barber is cofounder of The Voices Project, an organization that influences culture through training and promoting leaders of color. 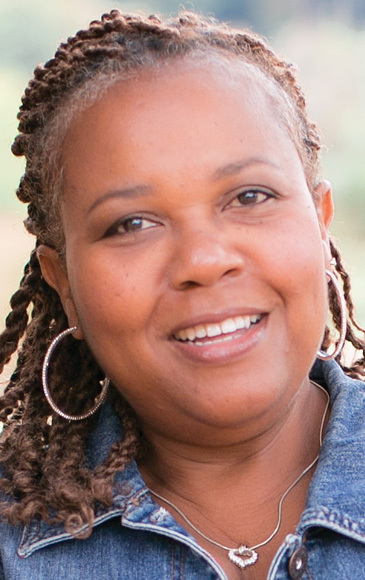 She is also the director of Champions Academy, an initiative of the Portland Leadership Foundation that provides culturally responsive leadership development for student athletes. She lives in Portland, Oregon, with her husband, Leroy, and their children.